Web Desk: The Fast and the Furious is among the series that you never want to miss. Its new series is soon to hit the cinemas. The trailer for much-awaited The Fast and the Furious Spinoff Hobbs & Shaw is out. 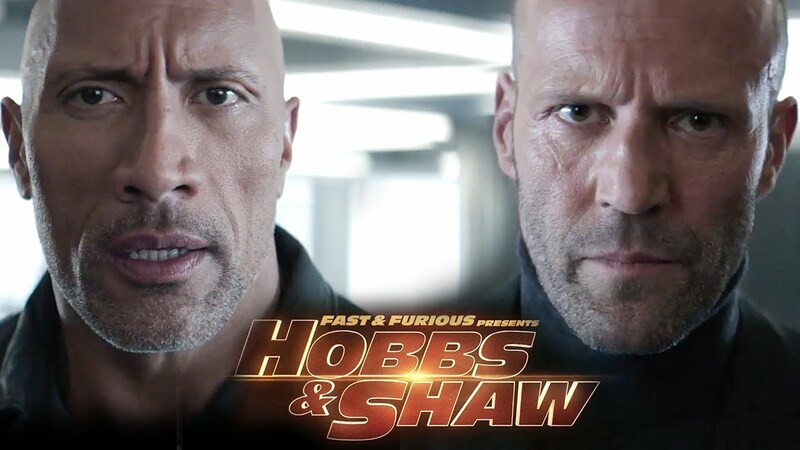 Officially titled Fast & Furious Presents: Hobbs & Shaw, the movie is directed by Deadpool 2 directed David Leitch. The film is scheduled to be released on August 2, 2019.